Does your child have a backpack full of crumpled papers? Does your child understand the importance of planning? Do you freak-out when looking at your child’s portal? At Results Learning’s C.E.O. 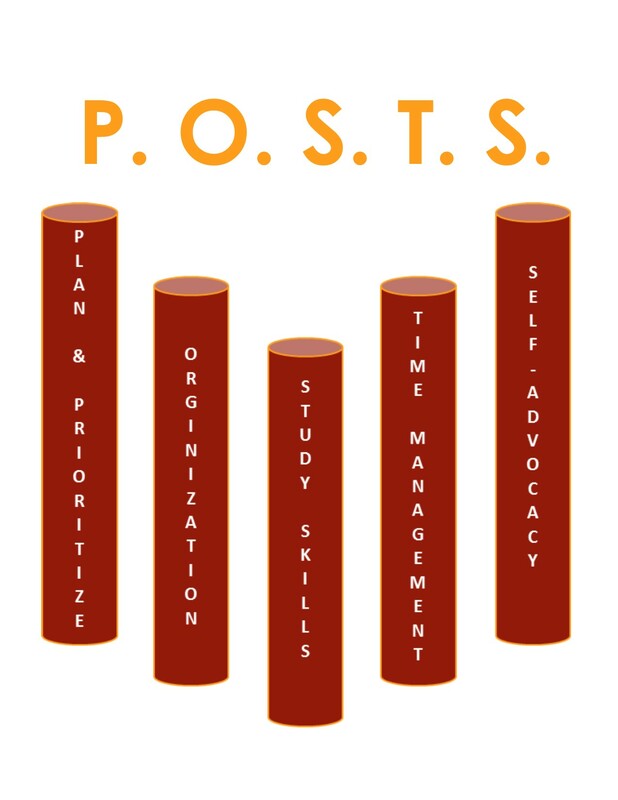 (Concrete, Effective, Organizational strategies) Executive Functioning Summer Camp, your child will explore the use of foundational executive functioning skills through our unique P.O.S.T.S. (prioritization, organizational skills, study skills/working memory, time management and self-advocacy) approach. Our results-driven program, targeted to build confidence, is designed to provide campers with tools to support the school experience. Incoming 6th through 10th graders will assemble a personal executive functioning resource kit to utilize during the school year. The two-week session culminates with practical application of these executive functioning strategies. Campers create a self-advocacy presentation focused on communicating their own personal needs for support and how they will commit to overcoming these challenges. Campers will also plan and participate in a friendly, yet competitive cook-off or virtual class trip with the goal of gaining a true understanding of how to apply the tools they were introduced to in a real-life situation. Results Learning’s reading programs are Orton-Gillingham based. Our reading coaches come to your home, child’s school or summer camp to make it easy to fit into your busy summer schedule. Students grow, on average, at least one grade level in 30 hours of coaching. Our individual and small group reading programs are ideal for struggling readers, as well as students with language-based reading disabilities such as dyslexia. Results Learning’s PROVEN systematic phonics reading programs improve your child’s decoding, fluency, comprehension, vocabulary, and spelling skills through our intensive coaching. Results Learning’s qualified and experienced academic coaches offer subject specific help. 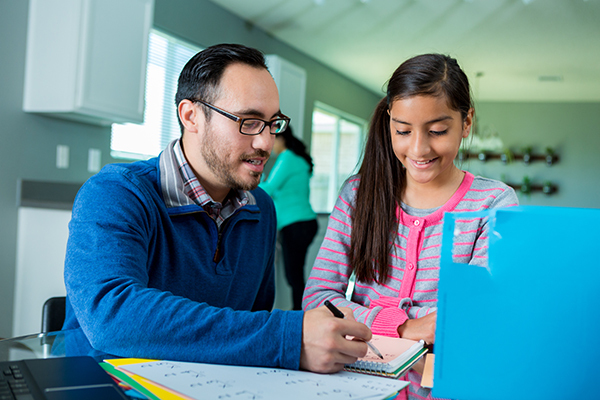 Whether it’s math, reading, writing, science or any other subject, our academic coaches alleviate stress by teaching your child to plan, prioritize, initiate the process, and help execute tasks.